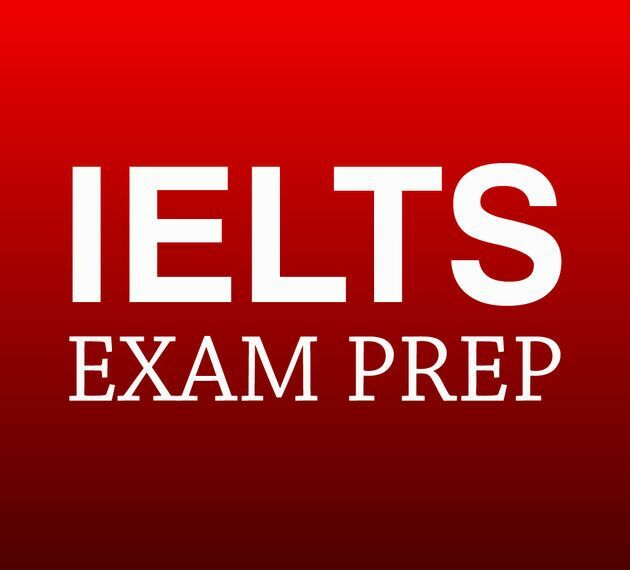 The IELTS Examination is used to measure the linguistic proficiency of people who wish to go for studies or for seeking jobs in countries where English is the medium of communication. The two main providers of the test are IDP and British Council. 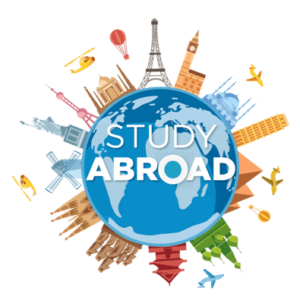 There are two versions for the test : a) General – for those candidates who wish to go abroad for job and migration purposes; b) Academic – for those candidates who want to pursue higher studies abroad. Both the test versions assess the four required language skills – Listening, Reading, Writing and Speaking. IELTS scores are accepted by more than 3,000 educational institutions and various professional organizations across the globe. The required score band varies according to the norms set based on institution, course and country (for Academic) and based on profession ( for General). In most cases, a band of 6.0 and above is required. A variety of accents and writing styles have been presented in test materials in order to minimize linguistic bias. •Are used for each language sub-skill (Listening, Reading, Writing, and Speaking.The Band Scale ranges from 0 (“Did not attempt the test”) to 9 (“Expert User”). •The speaking module is a key component of IELTS. It is conducted in the form of a one-to-one interview with an examiner. The examiner assesses the candidate as he or she is speaking, but the speaking session is also recorded for monitoring as well as re-marking in case of an appeal against the banding given. All candidates must complete four Modules – Listening, Reading, Writing and Speaking – to obtain a band score, which is shown on the IELTS Test Report Form (TRF). All candidates take the same Listening and Speaking Modules, while the Reading and Writing Modules differ depending on whether the candidate is taking the Academic or General Training Versions of the Test. The first 3 parts are given without breaks, which makes the IELTS the longest test without breaks (160 minutes). This test structure provokes absent-mindedness, and according to statistics, the results of the second and third parts are generally lower than the results of the first part. Why BeMax Academy is the best coaching centre for IELTS? 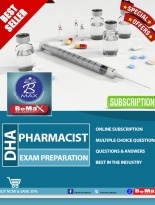 We give you a worthy learning experience here, helping you cover all 4 modules of this examination a day. We assure you a great English learning opportunity and help you unlock your grit to leap on high with confidence. let us deliver you the fortitude to fly the clouds of success. There are a few information about this International English Language Testing System (IELTS) exam you need to know. Certain tips and strategies we share here could give you an idea about the examination you are going to take up soon or in future. The total duration is 60 minutes and consists of 3 passages. There will be a total of 40 questions and the difficulty level varies from passage one to passage three. For General category, the passages resemble everyday style texts ie. texts related to workplace environment, notices, brochures, advertisements etc. For Academic category, the three texts have a theoretical style ie. texts are related to academic topics such as science, geography, history etc. and are taken from journals and textbook extracts. The total duration of the test is 60 minutes and consists of two tasks. Task one is for 20 minutes and Task two is for 40 minutes. The difference between General and Academic categories is in Writing Task 1. For Academic category, task involves analysing,comparing and interpreting data from bar charts, pie charts, line graphs, tables, diagrams and maps. For General category, task involves writing a letter in formal, semi-formal or informal style. Task 2 is same for both categories and it involves writing an essay based on the given question pattern. The total duration is approximately 30 minutes (plus an additional 10 minutes to transfer the answers) and consists of 4 sections. The test pattern is same for both General and Academic categories. 1. Part 1 : an interview that lasts around 4-5 minutes and you have to speak about yourself, your family, job, studies and other interests. 2. Part 2 : you have to speak about a topic in a task card given to you. You will be given 1 minute to prepare about the topic followed by speaking for 2 minutes. 3. Part 3 : the examiner will ask you questions related to the topic in part 2. The Speaking test pattern is same for both General and Academic categories. The IELTS test can be taken four times a month. You have to choose your country, the test centre and the suitable exam category (General or Academic) on the website. You can book your exam slot depending upon the availability of test dates. Both IDP and British Council offer tests and the yearly exam schedule is obtainable in their respective websites. Credit/debit payment is accepted for online registrations and a DD/Credit or debit card/ ICICI bank deposit slip is required for in-person registrations. The listening, reading and writing modules are taken on the same day in that order without any breaks in between. Speaking test can be on the same day or within seven days before or after the main test and it depends upon the exam provider and the availability of test centre. 8 Very Good User Has full operational command of the language with only occasional unsystematic inaccuracies and inappropriate. Misunderstandings may occur in unfamiliar situations. Handles complex detailed argumentation well. 6 Competent User Has generally effective command of the language despite some inaccuracies, inappropriate and misunderstandings. Can use and understand fairly complex language, particularly in familiar situations. 4 Limited User Basic competence is limited to familiar situations. Have frequent problems in using complex language. For further enquiry on the IELTS exam fee and other required details. Bemax Academy provides full assistance from IELTS training to Exam booking (IDP & British Council) across all test centres in India. In Kerala, the test centres are located in Trivandrum, Kollam, Kochi, Kottayam, Thrissur & Calicut. We take pride in providing support for bringing the IDP IELTS test centre in Kollam. Both Regular and Crash courses are conducted from Monday to Saturday. Bemax Academy has five branches. Our training centres are located in Mevaram, Kollam, Kottarakkara, Pathanamthitta and Karunagappally.All our centres are fully equipped with the latest study materials and hosts the best trainers. Performance of each and every student is evaluated by our faculties and training is provided accordingly. We also provide separate hostel facilities for boys and girls. 1. Which test provider is better – IDP or British Council? Are there any difference in the exam patterns by these two providers? First of all, you need to avoid your confusion related to IDP and British Council. They are joint owners of IELTS. All examiners; whether they belong to British Council or IDP undergo the same training. For example, Listening and Reading modules are marked based on right and wrong answers. So your scores for that two modules will never be affected by the test provider. When it comes to Writing and Speaking, some of you may be confused by the examiner. But the fact is that the marking criteria followed by both providers are same and all examiners are checked regularly by IDP and British Council. Also, for Speaking test, the whole test is recorded and assessed. So, an examiner cannot mark scores according to his/her own will. Some of you may worry about the accent as IDP is Australian and British Council is British. But for the Speaking test, the examiner can have any accent as he/she may be from any country. So you can use your own accent in the Speaking test. 2. What is the validity of IELTS scores? Till now, IELTS scores are valid for a period of two years for both General and Academic categories. Results expire after two years starting from the test date. 3. I got only 5.5 for Speaking in my first attempt and I had 7.0 and above for all other modules. Can I retake the test for speaking section alone? Reappearing for one module alone in the IELTS examination is not permitted as you have to attend all four modules again. But you don’t have to worry because if you were able to score 7.0 and above for Listening, Reading and Writing in the first attempt, then you can surely do it again. Just be confident and practice more for Speaking session. 4. What all documents and materials should I carry with me for the exam? You should have a valid passport as you cannot attend the examination without your original passport. You should remember to take your passport for both Speaking and main exam. On the day of the main exam, you should take good quality pencils and eraser with you. 5. Can I choose my own topic to speak about in part 2 of Speaking test? No, the topic for the task card section in speaking will be given to you by the examiner. You have one minute to prepare about the topic based on the prompts and you have to speak until the examiner tells you to stop. 6. Many of my friends who took speaking test told me that most examiners don’t allow us to complete our answers. Why is it so? First of all, you have to note that there is a time limit for the examination and the examiner should strictly follow this time limit. Another reason is that the examiner is fully satisfied with your answer and wants to move to the next question. In some cases, certain candidates may deviate from the question topic. So, in all these cases, the examiners may interrupt you. Don’t worry about it as you have to focus on the current question given to you and answer confidently. 7. Can I change the exam dates after getting the confirmation dates for the IELTS examination? It is possible to change the dates on the basis of medical reasons. In order to reschedule the examination, you should firstly send an e-mail to the test provider stating your valid reasons. There is rescheduling fee of Rs.3000. After paying the fees, you should send a hard copy of your passport along with an original medical certificate and a copy of payment documents by courier or post to the address of the test provider (IDP or British Council). 8. Is there any break between Listening, Reading and Writing tests? No, you won’t be allowed to take any breaks between Listening, Reading and Writing tests. For a total duration of 2 hours and 40 minutes, you need to be present in the exam hall. So make sure you take sufficient food and drinks before the test. 9. How long does it take for publishing the test results after the examination? Your results will be published 13 days after you have taken your test. You can log on to the results page of your test providers website and enter the required details in order to get your test results. 10. What happens if the candidate fail to appear on the test date? If a candidate is absent on the day of IELTS examination, he/she will not get any test result. If the candidate was absent without giving prior notice, he/she will lose the full test fee unless the candidate provides appropriate medical evidence explaining the reason of absence to the test centre. Medical evidence should be provided within 5 days of the test. 11. Some say that there is a better chance of getting good scores at some test centres. Is it true? There is absolutely no chance of getting good scores based on test centres. 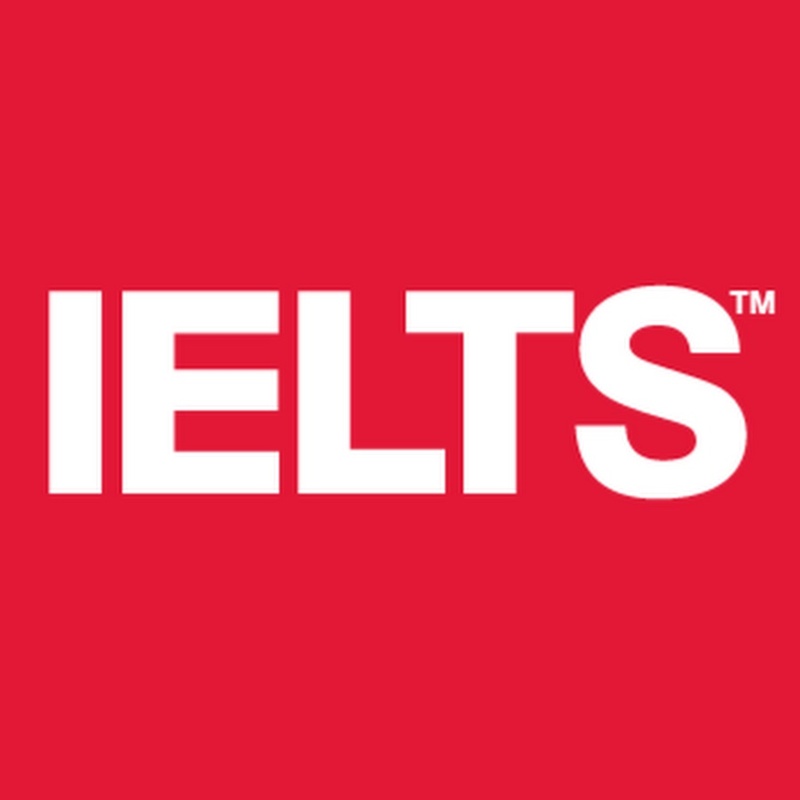 IELTS is a global examination and the officials use many effective methods of standardisation of scores throughout all centres across the world. Just focus on improving your English skill and prepare well for the exam, you can surely get a high band score from any test centre you choose. 12. Can the scores of IDP and British Council be clubbed together? Yes, there is clubbing option available to club the scores of IDP and British Council. You just have to contact the providers and give the necessary details. 13. Can I make notes on the question paper? You can take notes like important keywords that help you in answering the question. But, DO NOT mark anything on the answer sheet except the answers. After the exam, you need to submit your question paper along with your answer sheet. So, be careful about what you write in the question paper. 14. Will my previous score affect my current IELTS score? No, your previous score will not affect your current score. You don’t have to worry about your previous score as your test report will not mention about any previous attempts you made in the IELTS test. 15. I attended the IELTS test and my score in writing module was 6.0. As I need 7.0, how soon can I repeat the test? Candidates can retake the exam anytime they like based on the availability of test date. On your application form, you will be asked to indicate whether you have attended the test before. But no details about your previous appearance will be stated on your Test Report Form. So, want to take up your IELTS test soon? Come to us, and we will give you the right guidance. BeMax Academy, being the best IELTS coaching centre in Kerala, will ensure you intensive coaching and sufficient practice materials. Weekly mock tests are conducted to assess the students and to provide them with the real examination atmosphere so as to boost confidence. For best IELTS coaching, IELTS practice materials, best IELTS centre at Kollam, IELTS exam centres in Kerala, IELTS exam dates and for best IELTS coaching centre near you, browse and find our reputed branches that provide excellent training in Mevaram, Kollam, Kottarakkara, Pathanamthitta and Karunagappally.